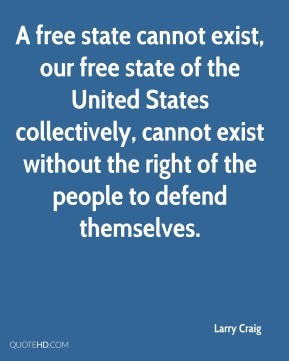 A free state cannot exist, our free state of the United States collectively, cannot exist without the right of the people to defend themselves. 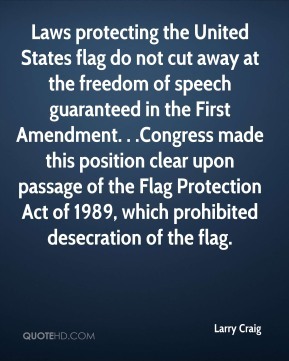 Laws protecting the United States flag do not cut away at the freedom of speech guaranteed in the First Amendment. . .Congress made this position clear upon passage of the Flag Protection Act of 1989, which prohibited desecration of the flag. We must not tolerate politicians who infringe upon our right to defend ourselves from thieves and stalkers and rapists and murderers. 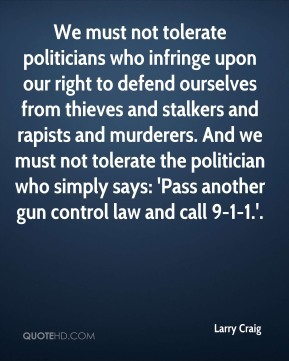 And we must not tolerate the politician who simply says: 'Pass another gun control law and call 9-1-1.'. 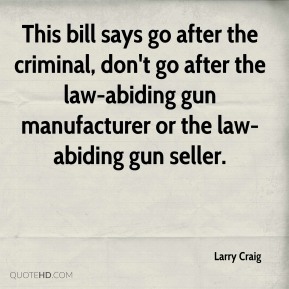 This bill says go after the criminal, don't go after the law-abiding gun manufacturer or the law-abiding gun seller. 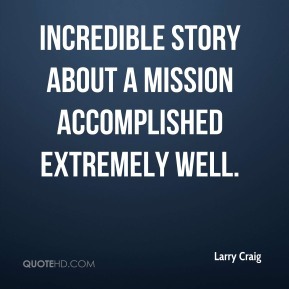 incredible story about a mission accomplished extremely well. As somebody from Wyoming, it's always good to get that guy back to the West to remember his roots, as it is for me, ... Obviously, the West is changing, but it still has the values we appreciate. 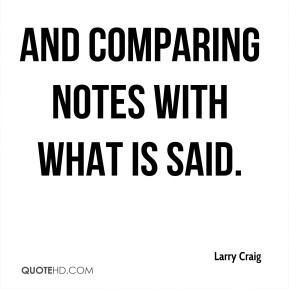 and comparing notes with what is said.